When you’re looking for an excellent gift option that everyone will love, gift cards for the best burger around are hard to beat. The recipient can use it at any of our hamburger restaurants whenever they want, and they can use it even if they’re not a hamburger kind of person. 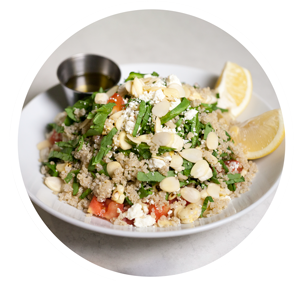 That’s because we have so much more than just a hamburger menu: we also specialize in tasty salads, veggie burgers, milkshakes, and amazing sides. 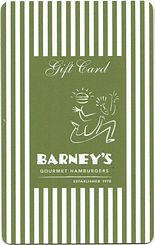 Give the gift of Barney’s Gourmet Hamburgers today!